Rep. Tom Malinowski (D-N.J.) pressed U.S. Secretary of State Mike Pompeo on Kim Jong-un’s human rights record on Wednesday to further probe Pompeo on how President Trump decided last week to retreat from sanctioning North Korea based on Trump’s relationship with Kim. Between the lines: Although it wasn't immediately clear why Trump was pulling away from sanctioning North Korea, White House Press Secretary Sarah Sanders said last week “President Trump likes Chairman Kim and he doesn’t think these sanctions will be necessary." Malinowski pointed out Kim's reprehensible track record on human rights in contrast. 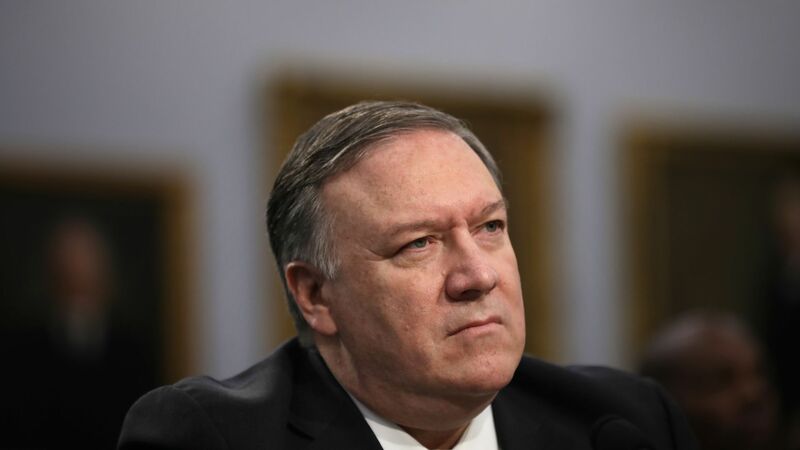 Pompeo avoided answering in the affirmative to most of the questions, instead responding that Kim “is the leader of the country” several times. He also directed the representative to Trump’s previous statements on Warmbier’s murder.